I bought these for my middle school chorus boys. They look great with the girls' scarves! 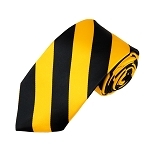 Ordered these ties for a fraternity event. Everyone was impressed with the quality and the look. Great buy! 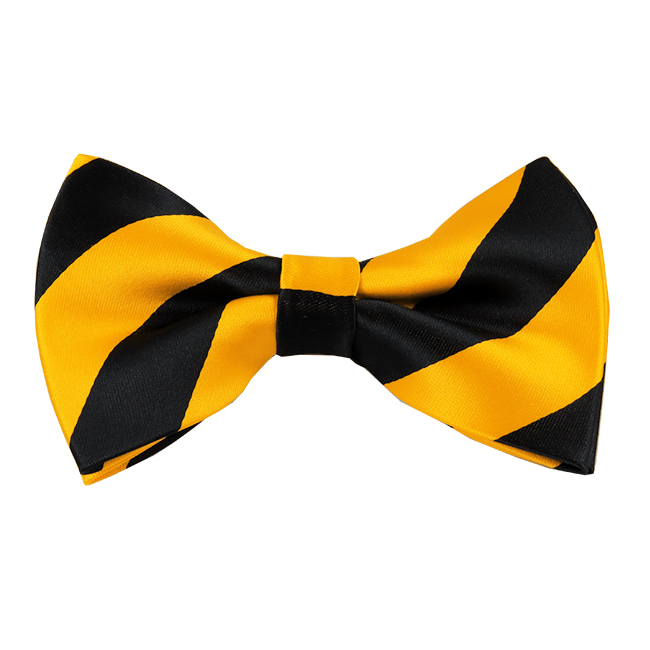 I ordered the College stripe bow tie, hankie and neck tie in Gold and Black for a men''s group. 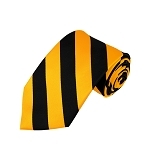 The quality is wonderful and this design provides a nice conservative classic look for a well-dressed gentleman. I will continue to order and I recommend them highly.